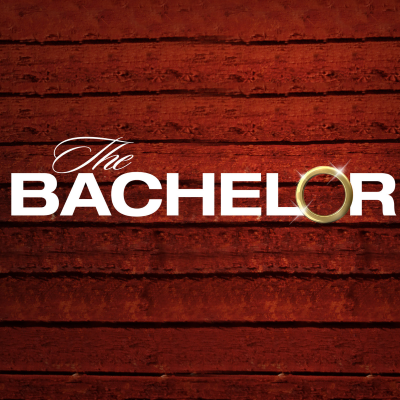 Reality Steve predicts the former NFL tight and alum of Becca Kufrin's Bachelorette season will be named the next Bachelor. But according to Laura Bradley, Bachelor Nation doesn't think Underwood shouldn't be qualified for The Bachelor gig, since he's appeared to be flaky and in it for the fame on Bachelor in Paradise. ALSO: What's it like to wear former Bachelorette JoJo's Fletcher's clothing line.